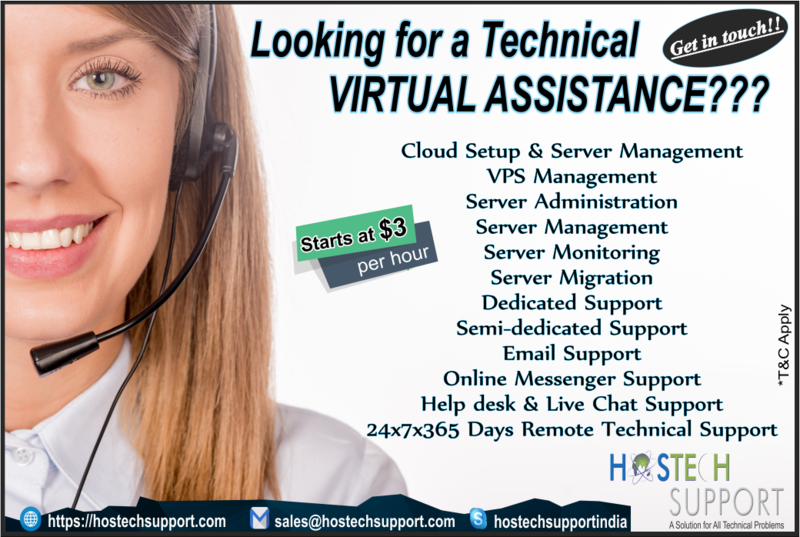 Previous Previous post: Connect us to our 24×7 Live chat support NOW!!! Next Next post: Today on the day of World Environment, let’s ‘Beat Plastic Pollution’. and save the Planet Earth.